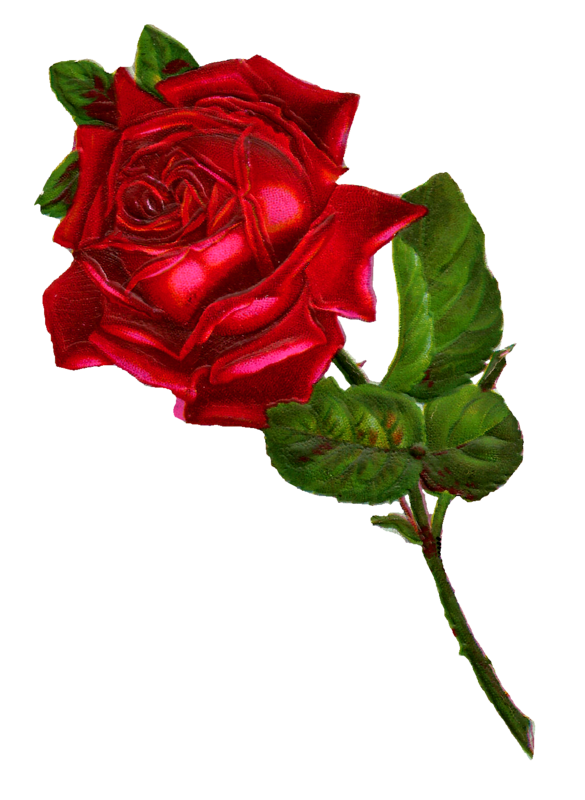 What a spectacular red rose image! 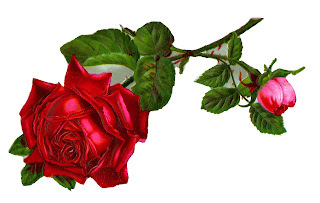 This is a lovely stock red rose image I created from a pretty, Victorian paper scrap. 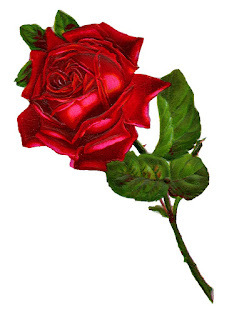 The rose illustration is so detailed, it looks as if it'd be velvety soft to touch. The shading and deep, rich red is amazingly gorgeous. This lovely rose branch clip art is just screaming to be used in a beautiful project! 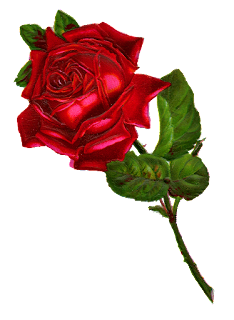 It's so amazing that I just had to offer you the single red rose on its own. 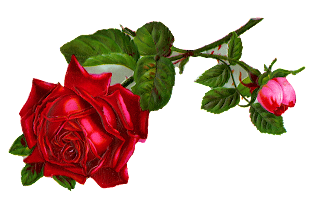 I hope you enjoy these two versions of a beautiful rose graphic for any of your projects! Thanks so much! I'm going to publish a freebie burlap and kraft paper frame with roses set and will link to you in my post! Thanks, Su! That sounds wonderful! I really appreciate the link. 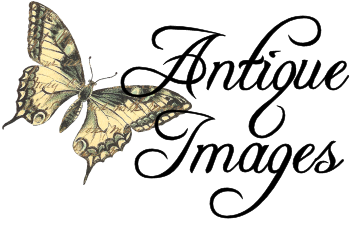 All the best to you.